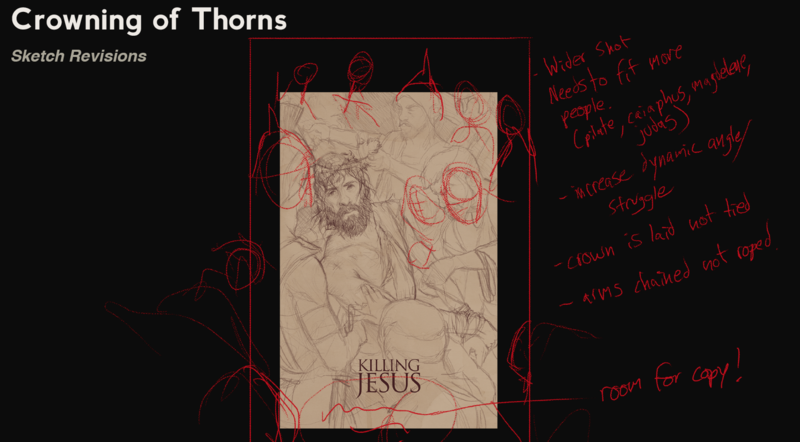 Pixels and Paint: Creating The “Killing Jesus” Key Art. 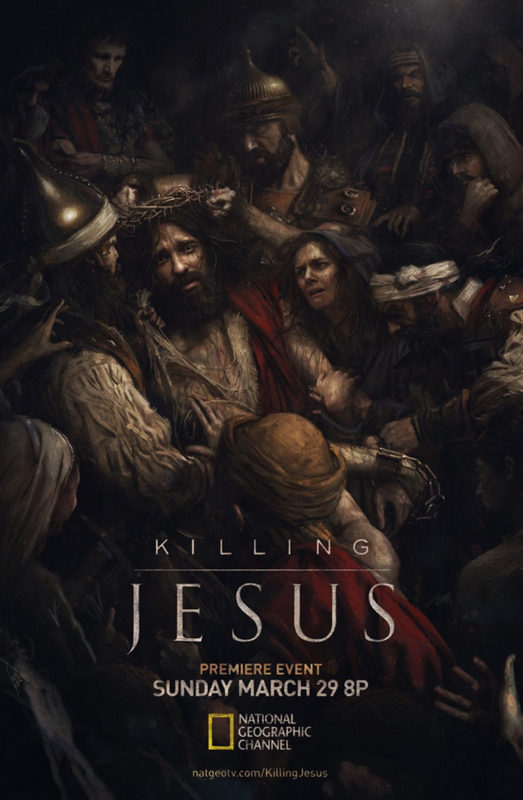 The Client Blog has tackled “Killing Lincoln” and “Killing Kennedy” in previous posts, and now it’s time for “Killing Jesus” – the third ‘killing’ film on Nat Geo based on the New York Times best seller. I’m very excited to share this post as there are some cool new insights and behind-the-scenes stories about the print and key art work we did for this campaign. We teamed up with some returning friends as well as some brand new creative partners for one of the biggest campaigns in NGC history. 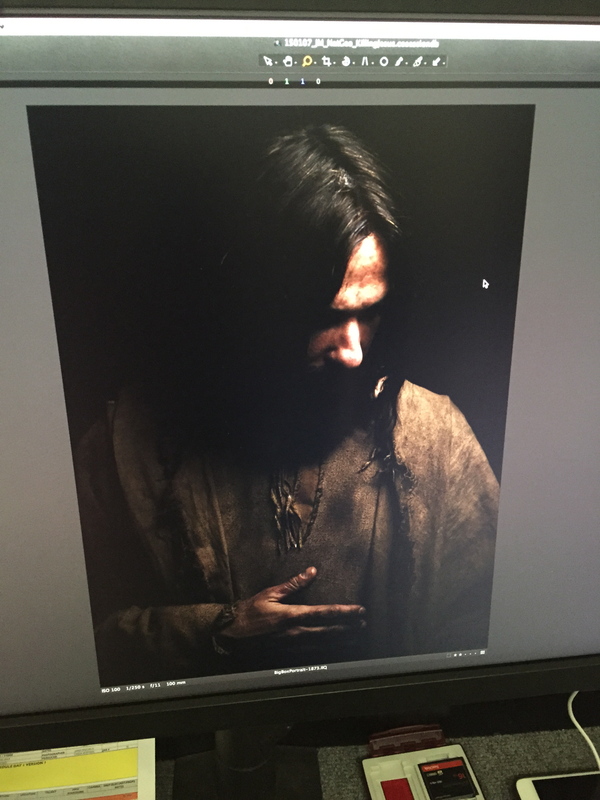 Whether it was painting with light for the photography portion of the campaign, or painting the story of Jesus in the form of digital pixels and artwork, we captured some really special images from the most iconic story ever told. Here’s how we did it. 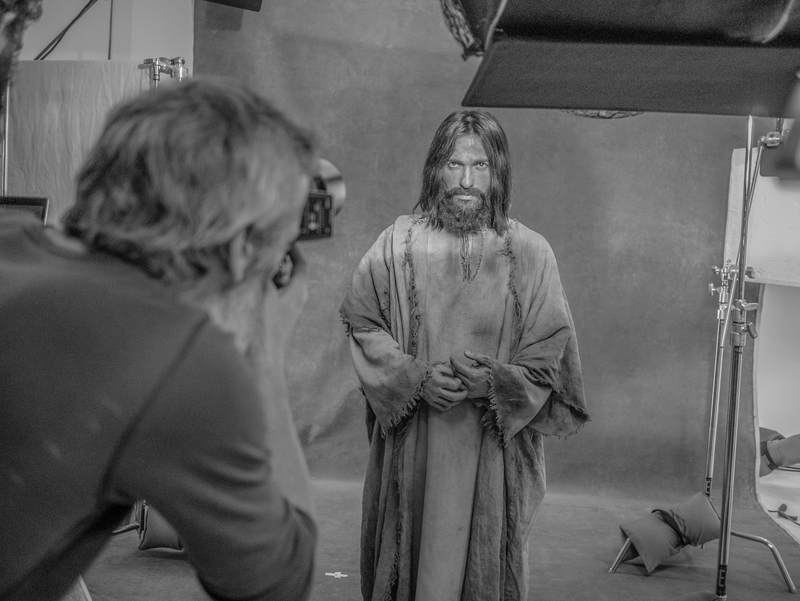 Photographer James Minchin with Haaz Sleiman as Jesus. 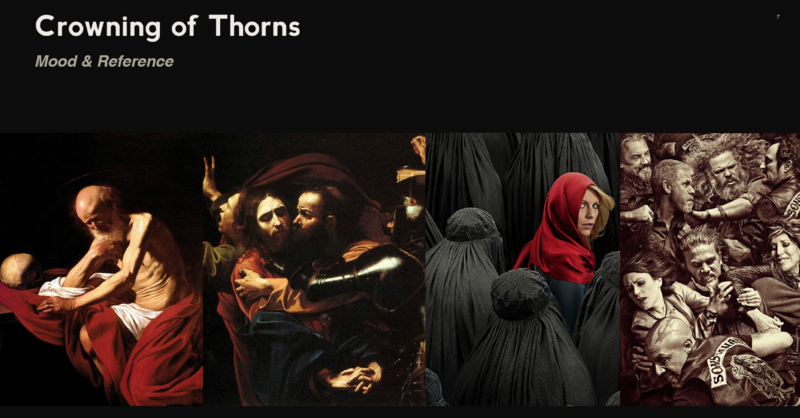 Airing on Palm Sunday, March 29th, “Killing Jesus” is the most iconic and well-known story of the “Killing” trilogy that has aired on Nat Geo. On one hand, that’s great – we don’t have to explain the story too much, it’s really a case of just making sure that viewers know that there will be something new to them in the story. And luckily for us, there is. 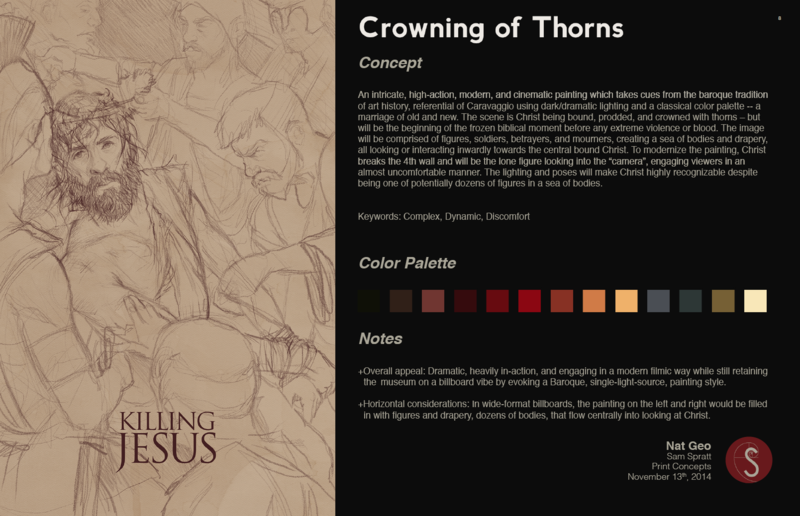 “Killing Jesus” tells the story in a way that lays out the politics of the time, characters vying for power and control, and the circumstances behind Jesus’ death. 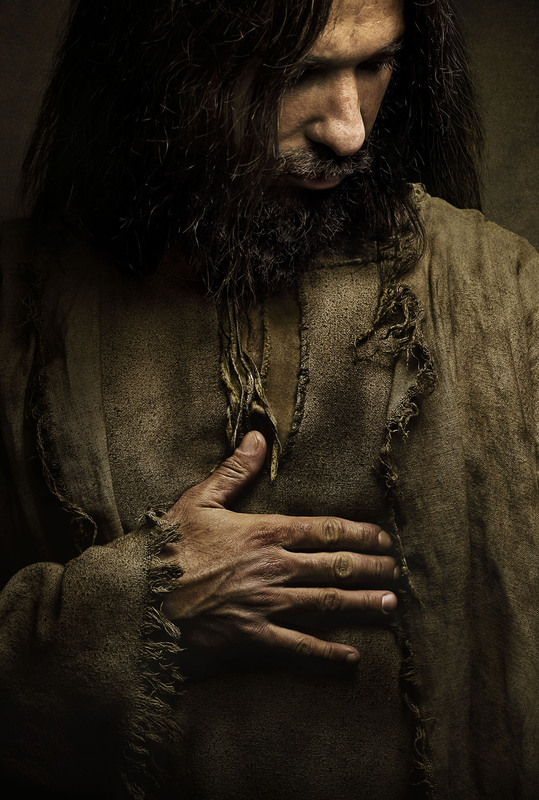 In addition to that richer detailed story, the show also portrays Jesus in a grittier style than has been seen before. 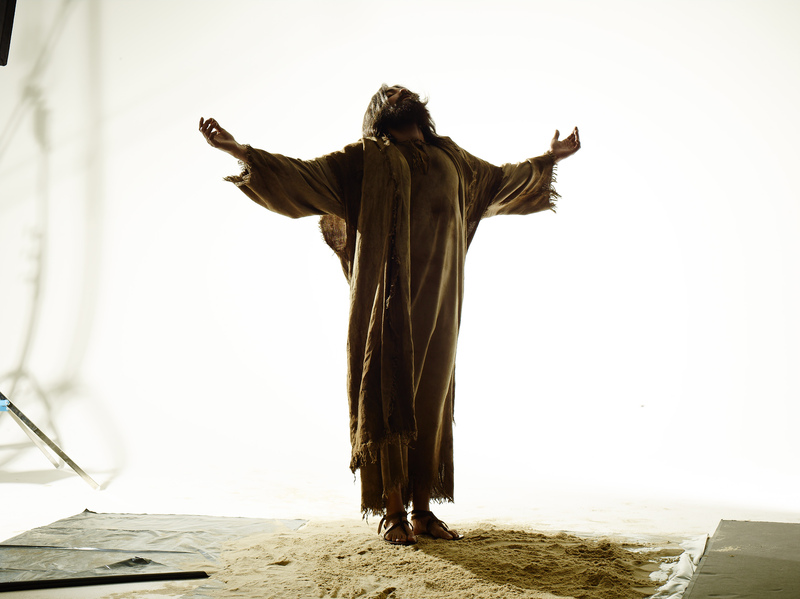 You won’t see him walk on water – but you will see the dirt under his fingernails, feel the heat in the desert, and see a new side to Jesus. 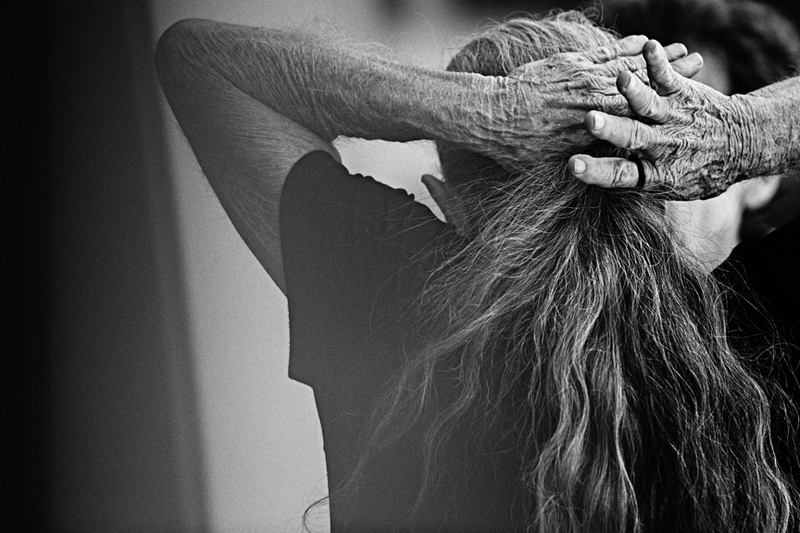 Part of our goal for the marketing was to capture the emotion, sadness, love, and grittiness that is in the film. THE PHOTOGRAPHY & KEY ART PARTNERS. 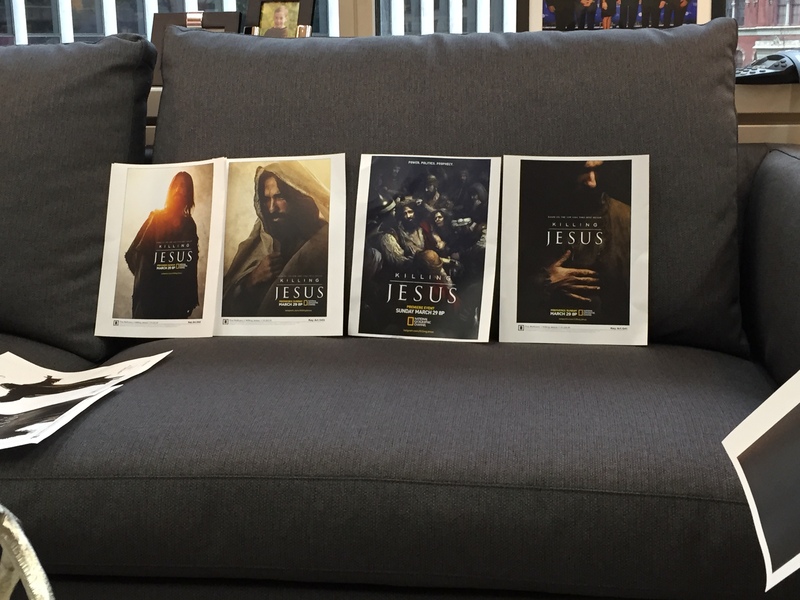 While we weren’t able to shoot during the show’s production (which was shot in the fall on location in Morocco), we did have access to Haaz Sleiman (the actor playing Jesus) when he was in LA doing some press for the show. The good news was that we’d have him for an entire day – with no plans to shoot any video (we decided early on to just use show footage in the TV promos). That meant a full 8 hour day for photography. It is a luxury we don’t often get, and we wanted to make sure we were well prepared, and also prepared to find some moments that we could never plan for. 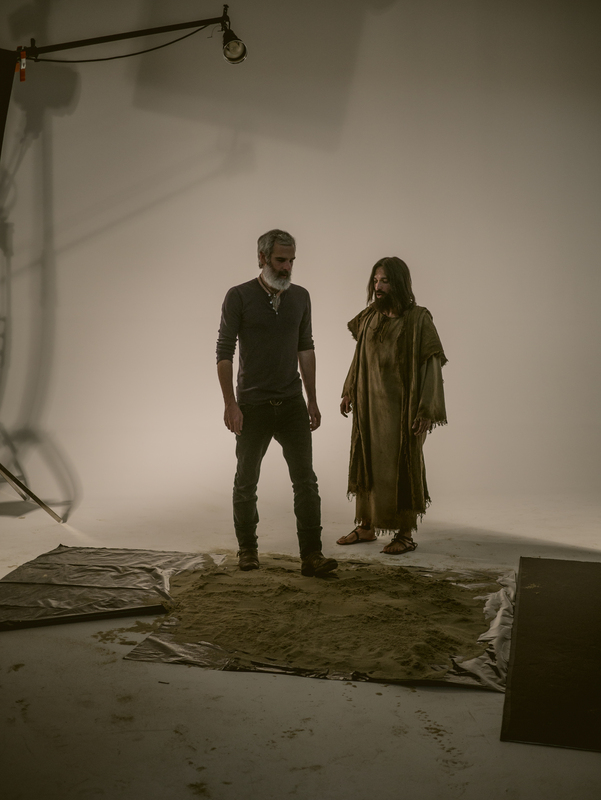 The bad news was that since we weren’t shooting while they were filming the movie, we would have to perfectly replicate the wardrobe, hair, makeup and look for Haaz as Jesus. We wanted to be as accurate as possible, so there were many calls and emails and photographs to ensure that our production team in LA and the ones from Morocco were operating from the same blueprint. 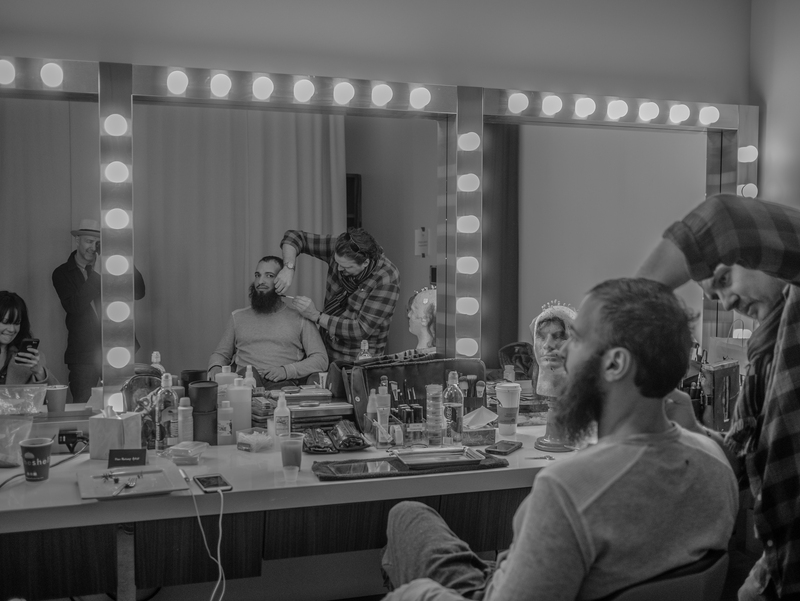 Haaz in the makeup chair. 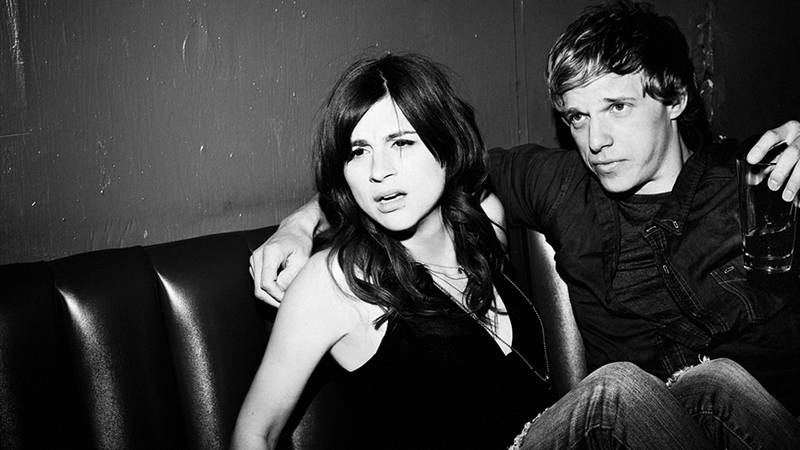 Photo by Brad Hochberg. Much of that work to ensure the authenticity was done in advance, working very closely with the hair and makeup crew based in London. We also were looking at sketches and concepts at this point to decide which 5-6 concepts we wanted to shoot for that day. Just because we had a full day to shoot didn’t mean we had TOO much time – we all know that never happens. 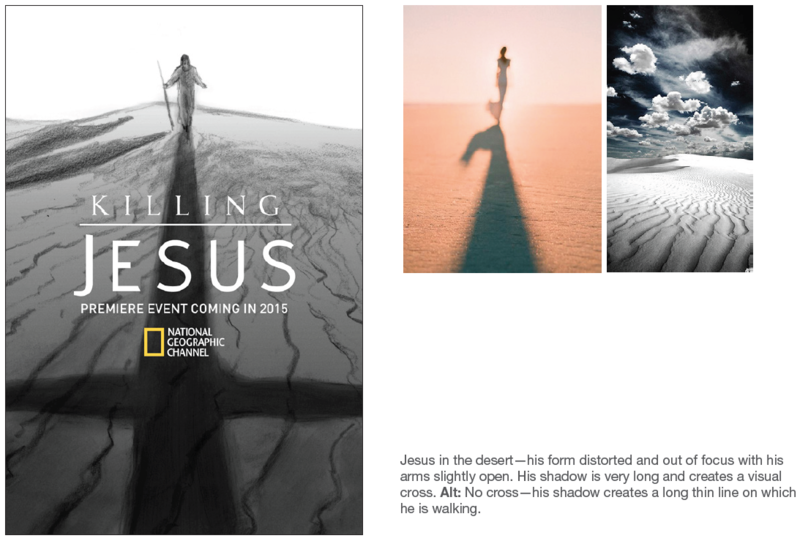 “Cross” concept shows Jesus’ pose forming a cross in the desert. After several rounds of back and forth, we settled on a few key ideas for how we wanted to represent the story. As I mentioned earlier, we wanted to capture an image of Jesus that felt more unique, and unexpected. We wanted there to feel like there was some more ‘dirt under the fingernails’ in our image. That was the main reason we liked Minchin’s work – it felt authentic and weathered. We wanted to have plenty of time on-set to play as well – to leave ourselves an opportunity to find something we weren’t expecting. Working with an actor the caliber of Haaz was exciting, and we knew that we’d have a great day. There was a nice diversity of concept sketches that we looked at in pre-production, especially considering we only had one subject to shoot with. Making time for pre-production is a well-covered topic on this blog – always leave yourself time to plan and prepare. We were shooting at the Smashbox Studios in LA (this was two days after our Talent ID shoot with Kal Penn) which is a fantastic space with multiple studios we had at our disposal, including one with a huge skylight in the middle that would give us the natural light we wanted to make it feel not quite as ‘studio’ feeling. We also spent the pre-light day setting up in the parking lot – again, for more natural light and another look for our shoot. Photographer James Minchin photographed by Brad Hochberg. All in all, we had 3 spaces, and 5 different lighting setups. There were hundreds of test shots taken to get a feel for the space and the light and it would make the actual shoot day way more focused and not have any surprises. The set was not huge – and since we had multiple setups in one space, they had to build mini-sets within the large space, each cordoned off with large boards to keep them separated. I also took my GoPro Hero 4 out and played around a bit during downtime on the set, and with the help of my selfie stick, did a quick little tour of the set, dodging through every nook and cranny. I got some funny looks from the crew – but totally worth it! Check out the link below and watch me walk around the crazy set, acting like I don’t know that I’m filming myself with a camera that I’m holding. Haaz and James in the setup that would become the Key Art. 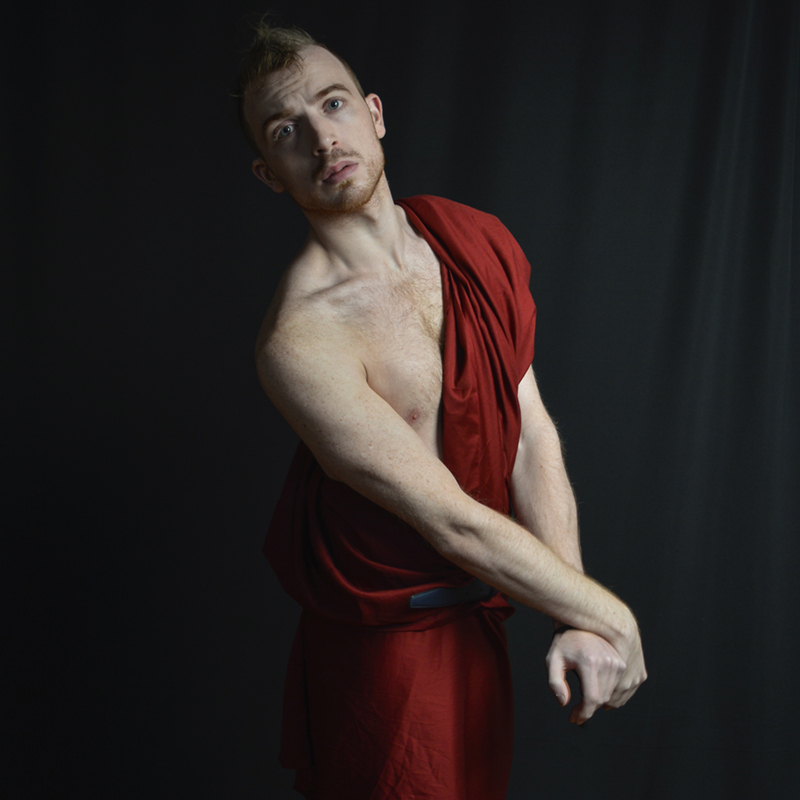 Photo by Brad Hochberg. 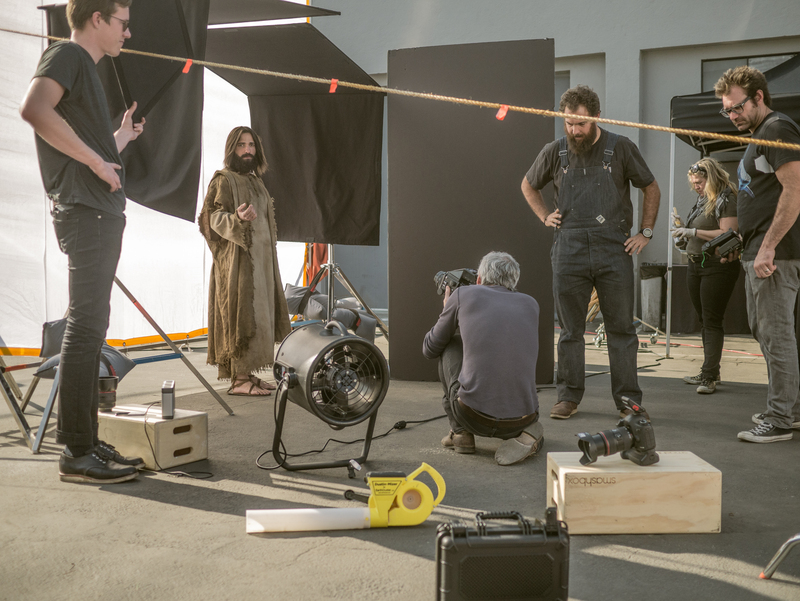 On the shoot day itself, we came early and knew that the light was pretty much all set, but the hair and makeup was about a 2-3 hour process for Haaz to transform into Jesus. The wardrobe team had worked all night weathering the garments and getting the color and aging process just right, and it came together perfectly. Right away when we started shooting, Haaz and James got into a good groove – and Haaz put his iPod into the house speakers to get him into the right frame of mind. That music became a constant, and with a subject like this one, putting himself in the right mental zone was key for becoming his character. We were in our 3rd main setup at this point, and it was just after lunch. We’d done the natural light scenarios, and we knew we’d gotten some great stuff, but I was still thinking we hadn’t gotten “the one” yet. We moved to our darker, moodier lighting setup – after a few quick shots, I started to get the feeling that this setup was going to produce something cool. The music was playing, and there were about 7-8 people around James and Haaz as they tried to get into the zone. Suddenly, one of James’ photo assists started taking the giant (and I do mean GIANT) bounce cards and started walling off a portion of the set. He politely asked for everyone to take a few steps back because James (who must have quietly asked him to do this) wanted to just be 1:1 with Haaz for a few moments. So very quickly, they walled off a little area and the music changed. It was only Haaz and James, and literally everyone else (including the digitech) was just on the other side of the bounce boards, but I still could watch the monitor as the images were pouring into the computer. Now, I’m usually one to eschew the “client monitor” but something about this moment felt right. We had gotten lots of great shots, but with this lighting setup, I think James knew that this was the time to find that little piece of magic. The music switched to the Soundtrack from “Once” – one of my favorite all-time movies – and “Falling Slowly” started to play. It’s funny to think back on it now how many little things happened in that moment that happened that just felt right. The song was playing really loudly, and we just heard the click of the camera, and the flash going off, and the images slowly appearing on screen, one after another. Nobody was talking at all, and we held our collective breath as a series of shots came…click…click…click. Each click brought a totally different pose from Haaz, as he and James found their unspoken rhythm. Then the image came across – and it just…felt right. Haaz was looking down, with his hand across his chest. You couldn’t see his eyes at all. It felt so powerful and unexpected, and peaceful – yet strong and inspired. A few minutes later the song ended, the flash stopped popping and James and Haaz poked their heads out of their bounce-board enclosure to take a look at the images. I immediately asked the digitech to see the image I loved again – and took a quick iPhone snap of the monitor. iPhone shot of the monitor of my favorite shot from the day. Final Key Art Image, retouching by The Refinery, photograph from James Minchin. There were no other shots like that one – each pose was different – it was literally the only shot like that from the group. But in the end that was all we needed. We shot for the rest of the day in the remaining setups – Haaz and James had a great vibe going on, and with the luxury of no huge rush, we continued to get good stuff. But in my mind, I couldn’t shake that one image! After a frantic rush to the end, we wrapped (still 10 minutes over time, despite a full 8 hour day – proof that no matter how much time you have, you’ll find a way to need more). 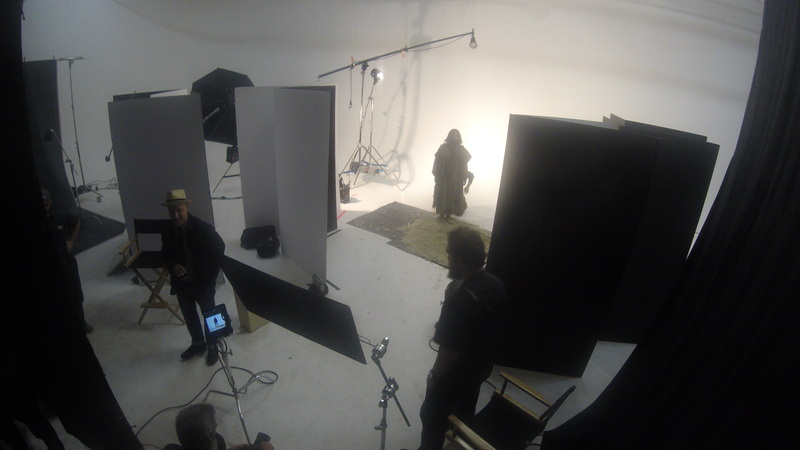 The set had a great energy, and we knew among the thousands of images we had many to choose from. A few weeks later, we got the first pass of comps from The Refinery for review – tons of great options! But the first round didn’t include the image that I had been so in love with (they wanted to deliver the agreed upon concepts first before exploring additional photography). We asked The Refinery to do a comp with that image and quickly send it back, and when it came in, we put it into the pile of “finalists” for our key art. But before we get to what happened next, at the same time as the photo art was being worked on, so was the second aspect of the print campaign: the painting. Sam Spratt, part-time male model. The couch where key art lives and dies. THE FINAL PIECE AND FINAL KEY DECISION. Truly a stunning piece, and Sam told me it was one of the most ambitious works he’s ever done. “Despite it being a still image, there are just a ton of moving parts — and more than I’ve ever had to tackle in an illustration before” says Sam. “In a painting, I can’t really be like ‘ok now move your arm a little up’ or ‘grimace your face a little more’ or ‘angle the key light down 10 degrees and add some fill to his face’, these are my usual challenges for even a portrait of a single person, as all of these things require a great deal of painting, repainting, and painting again, but with a dozen figures intertwined, interacting organically, their likenesses being integral, and their poses and expressions all being things I needed to create based on a slew of unrelated reference imagery under different lighting conditions — the usual challenges were definitely heightened. Changing one figure often meant changing everyone around them.” Sam’s use of light, shape, shadow and composition proves what Director of Photography (and frequent creative partner) Khalid Mohtaseb said to me when he saw this piece – that Sam knows light better than many DPs do! Big congrats to Sam and a big thank you for not only delivering a beautiful painting, but doing it under a very compressed timeline. Sam’s client notes on the early sketch. THE BIG TAKEAWAYS: TRUST YOUR GUT, STAY PRESENT. In the end, both the process and end results for the photo and painting spoke to a few key takeaways: Trust your gut. The minute I saw that iconic photo, it just felt right. I was a little stubborn about it, but when Brian and I were going through the images back in DC, it was still the image that not only felt like it achieved the goals, but was also just a really powerful image. I am glad that I pushed a little harder to get it into the consideration set. And it feels good to have my own subjective judgement confirmed by everyone else – it’s a great image. 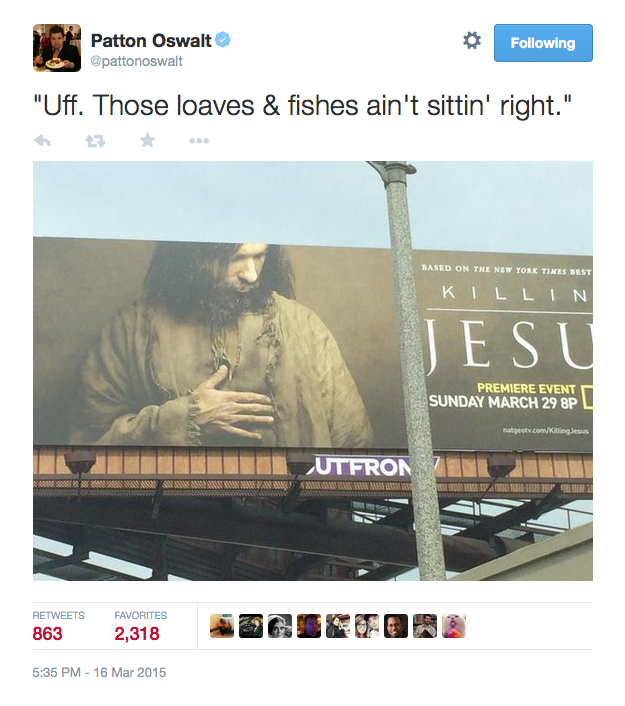 I think about the minor little things that had to happen to ensure that I even SAW that image. What if I had stepped away for a moment and not seen it come across the monitor? After all, it was unlikely that I was going to go through the hundreds and hundreds of images myself later so I could have missed it. I’m not suggesting by any means that me being there and seeing the image when it was captured was the only way we would have landed where we did – but just that it reiterated the importance of being in close connection during production, and to remain dialed in at all times, being ‘present’ on set. And lastly, and definitely most importantly – to allow time for moments like this to take place. We had the luxury of time, but the team made the most of it – by allowing space for something to happen that they never would have anticipated otherwise. 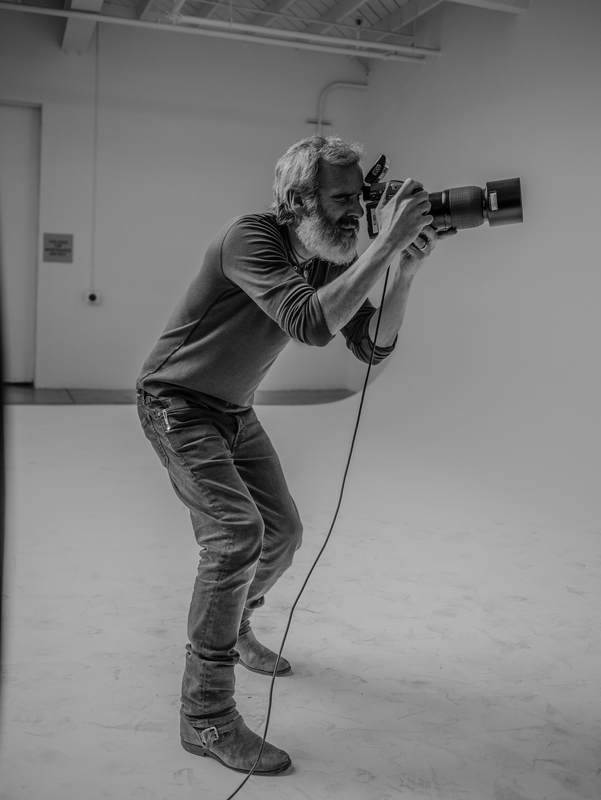 “This evolution teaches us to keep a open mind heading into shoots, that as we settle on concepts to shoot we should always allow for photographer and subject to explore, expand upon our thoughts and notions” said Brad. “Sometimes you get results beyond your expectations when you trust the talented folks around you.” And for the painting – there was some initial hesitation internally about commissioning the painting from Sam. Would it feel too ‘classic’ or ‘old’ since we’ve seen Jesus in so many historic paintings? I felt sure that it would be another new and unexpected image – and just the artistry alone would generate huge interest and buzz – and Mashable’s article proved that to be the case. I will admit I was pushy to get that into the campaign, and Brian and I trusted our gut that it would be a great add to the campaign. I would certainly be remiss – even though this is a post dedicated to the print and painting – if I did not mention some of the TV work done for this massive campaign. With Creative Director Tyler Korba leading the charge, we delivered 11 different pieces of TV creative – each one tackling different angles of the film. It was no small challenge, especially given that the film was in the final stages of post-production, so just asset wrangling was a huge task – let alone figuring out how to tell all of these different stories. 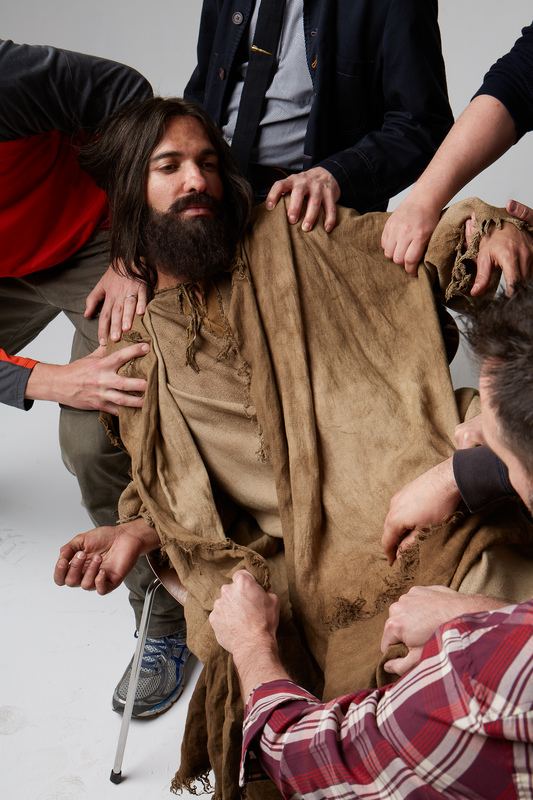 The political struggles, the Jesus story, moments from the film, and we also created this haunting long-lead trailer done in conjunction with design studio Motion 504. Big thanks again to the entire team at Geo (most notably Tyler and Brian) and with our edit partners at Ultrabland in NYC. With a show like this, with so many avenues to explore and stories to tell and people to please, my team and our external partners did an incredible job of wading through the many ‘clients’ and delivering an incredible campaign that I’m very proud of. I learned a lot as well – and was reminded of some old lessons. Never lose that focus, trust your gut – stay dialed in, and trust those around you to deliver something special – you just have to make sure they have the time and opportunity to do it. Thank you to everyone, especially James Minchin, the team at The Refinery, Sam Spratt, Ultrabland, Motion 504, Crave Media, and all of our external partners and collaborators. The good news? Well, you can clearly see the tune-in time on that photo, which reached over 2 million of his followers, and subsequently retweeted 863 times. Any publicity is good publicity, right? I’ll take it.